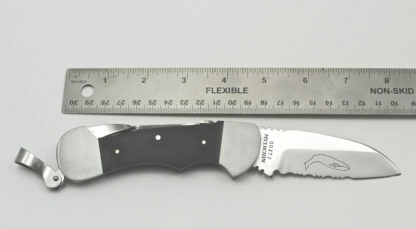 BH300P: Denali Hunting Knife – Myerchin Inc.
SKU: BH300P Category: Accessories "Tested at Sea"
Black Micarta Handle (suitable for scrimshaw with white or silver India ink) / Patented DoubleLock® (securely locks blade, hook, or both) / Includes Cordua nylon sheath / 440 C stainless steel / Serial Number / Three quarter serrated blade. 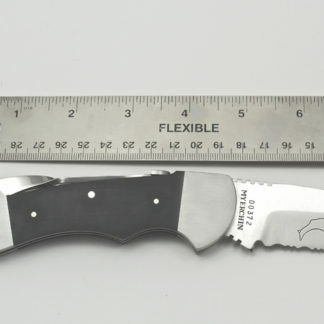 This powerful knife is built on the time-tested frame we use on the B300. 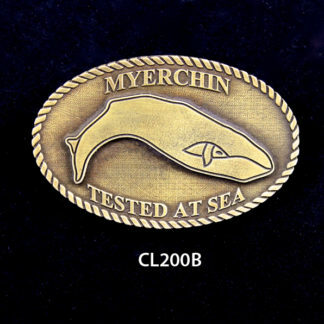 The B300 has been tested at sea by the US Navy and US Coast Guard for the past 27 years. 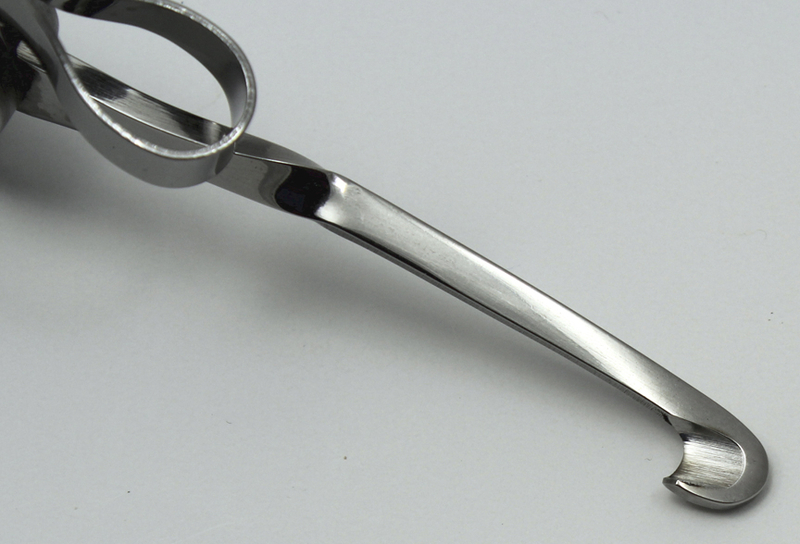 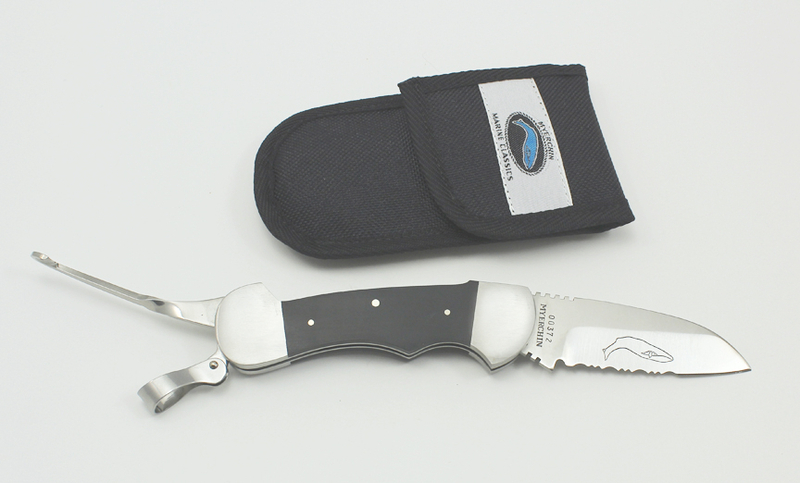 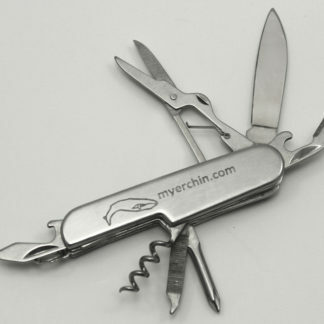 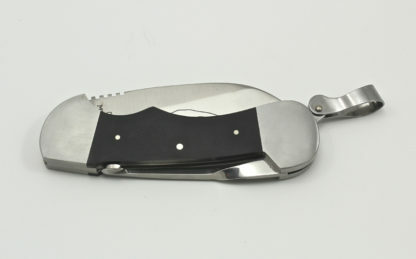 Ideal tool for: Hunters, Fishermen, Police, Inspectors, Backpackers… anyone who can utilize the strong locking blade and locking gut-hook.